Formation Zone clients, Feisty Crab, have released an open beta version of their game ‘Hostage Hero’. Play today! Formation Zone clients, Feisty Crab, have released an open beta version of their game ‘Hostage Hero’. Play today and have some fun before the full version is released! 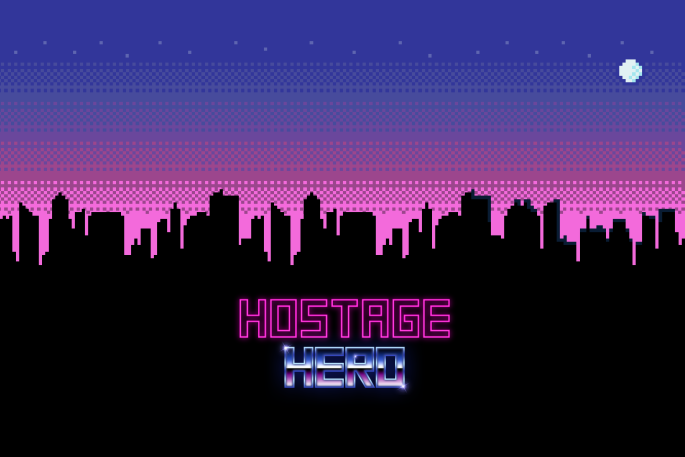 Hostage Hero is a retro 2D infinite runner, which tasks the player with clearing as many floors in a building as possible. There’s a tutorial mode to help you learn the controls so don’t worry! You swipe up and down to dodge obstacles, but watch out for the enemies who you have to tap to kill. You will also collect coins during gameplay, which you can then use to buy upgrades. To download the open beta click here.